Have you been frustrated with all the DIY website builders that claim to be easy, free, good for Search Engine Optimization, etc and fall way short of those claims? Have you used using a Website Design sweatshop across the ocean that creates a generic website and doesn’t get your business needs or even speak the same language? Has a Website Designer that left you high and dry with an incomplete website or one that was a nightmare? 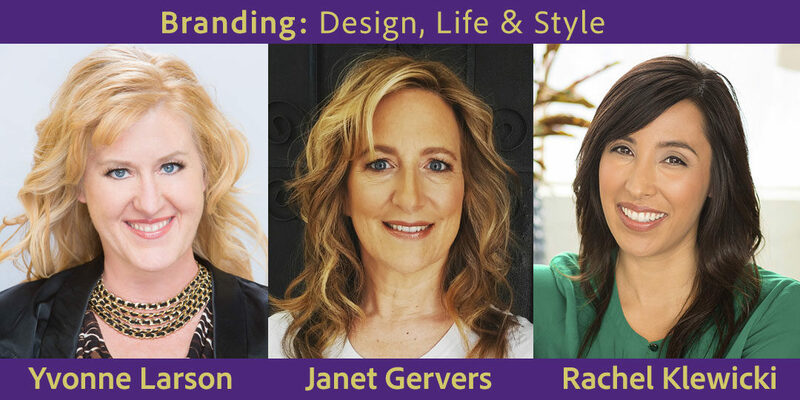 I’m Janet Gervers, Founder + Creative Director of Jagmedia, in Culver City , CA – I’m here to tell you that it’s possible to get the WEBSITE OF YOUR DREAMS! How Would it Feel to Get the Website of Your Dreams? How about a website that: reflects your brand, is visually attractive, works on mobile devoices (aka responsive website), speaks to your target audience and is an affordable investment, whether you’re an individual coach or small business owner? What if that website is scaleable over time and flexible, plus one that you can edit on a solid platform? How about an experienced Website Designer that will give guidance and make recommendations for a more effective website and take care of your tech needs (website hosting, domain names, ssl)? If you’re saying, YES, YES, YES (!) how do I get this unicorn? Is it magic? 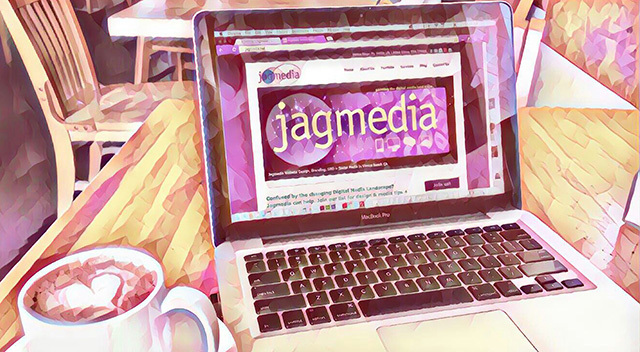 The WEBSITE OF YOUR DREAMS is a step away with Jagmedia! At Jagmedia, we’re taking care of it all so it looks like Digital Magic to you. Specializing in WordPress Website Design, Branding, Social Media & SEO. Leading our Clients on the path to achieving their goals every step of the way. Design is a process and communication from start to finish is an essential. 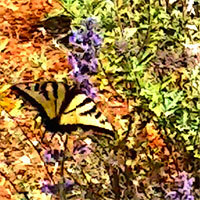 Creative Flow Coaching empowering you to breakthrough to results!